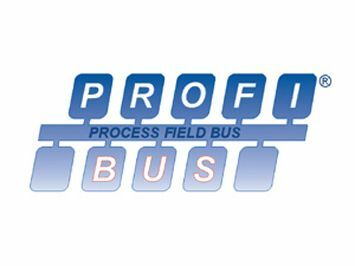 Profibus® is a leading international network protocol for high speed data communications in industrial automation and control. 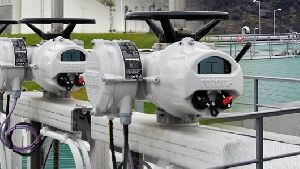 The Rotork Profibus® DP interface card provides comprehensive control and feedback data about the valve and actuator using DP-V0 cyclic communications whilst extended actuator diagnostics and configuration is included in the DP-V1 acyclic data supported by this module. EDD and DTM files allow the Rotork device to be incorporated into asset management systems giving access to performance critical parameters, whilst the independently certified GSD files guarantees device interoperability. 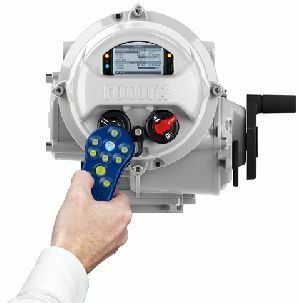 Rotork provide an optional switch disconnect module allowing for ease of installation and have multiple configuration options within the GSD file to enable a choice of data collection. RS485 Profibus DP V0 and V1 compliant. Single and Dual Redundant options. Supports speeds up to 1.5Mbit/s.